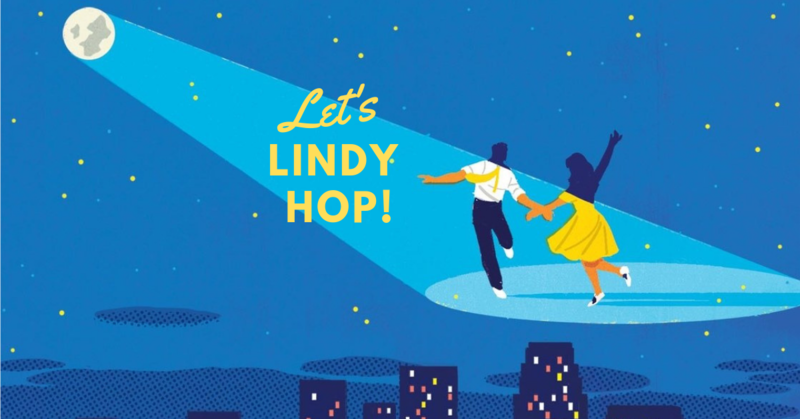 Back by popular demand, our Lindy Hop Night is happening again! It’s time to shake a leg and dance the evening away! Learn Lindy Hop from an expert! Whether you are a pro or have two left feet, there are no wrong moves in Lindy Hop! Sign up now! Price includes a fun session of Lindy Hop and plenty of snacks. Inclusive of all taxes. All beverages are pay for what you consume.